iWell Pumper helps oil and gas operators reduce paperwork by up to 66% by enabling a mobile efficient approach for collection and reporting production and field data. 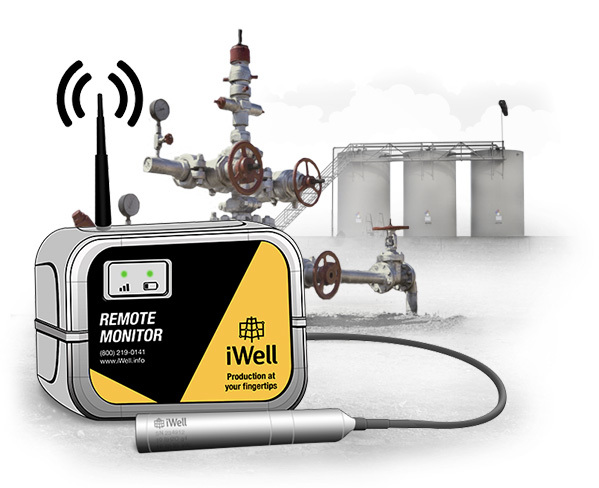 iWell Remote allows you to remotely track oil tanks, water tanks, and pressure readings without having to use man-power to drive to your location and record readings by hand. 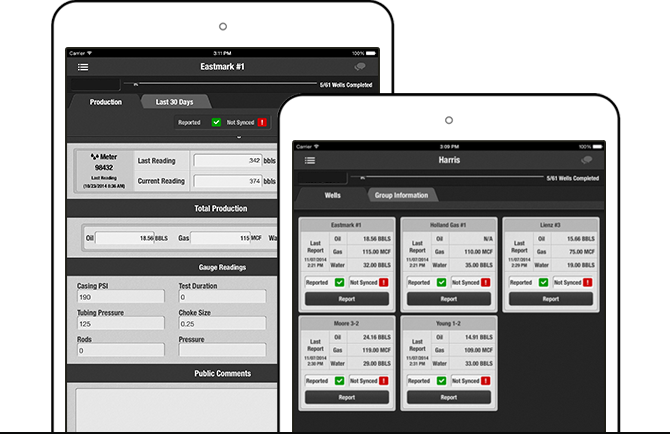 iWell Remote provides real time monitoring so you can stay on top of your operations 24 hours a day. 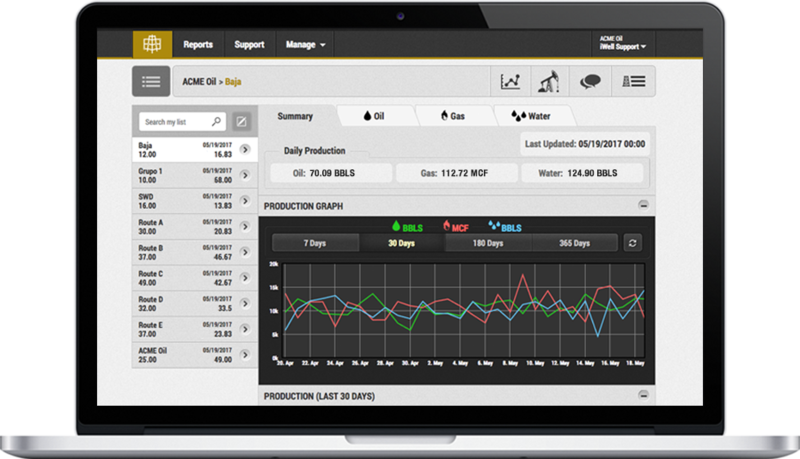 iWell Reports provides oil and gas operators and their production teams a better, more efficient, and quicker way to view and distribute production and field reports. iWell Reports provides the information you need to see, when you need to see it, anytime, anywhere.